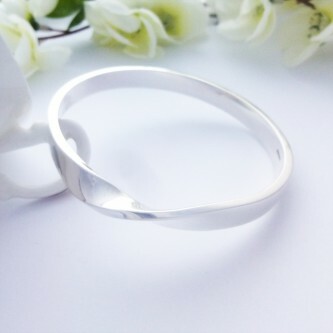 Stunning heavy weight bangle that has been handmade in the West Country, absolutely stunning! 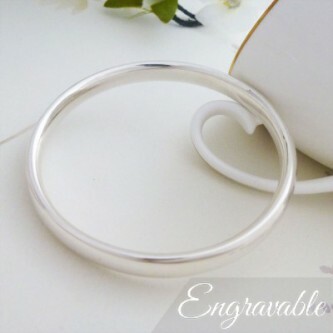 Fantastic, chunky solid silver bangle, handmade in the UK. Perfect for large size wrists.